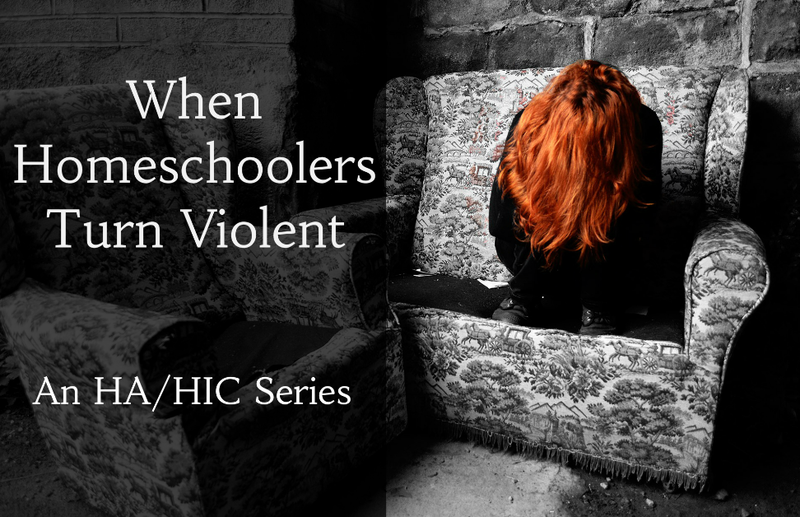 “When Homeschoolers Turn Violent” is a joint research project by Homeschoolers Anonymous and Homeschooling’s Invisible Children. Writing and research was done by R.L. Stollar, Homeschoolers Anonymous; research and editing by Rachel Coleman, Homeschooling’s Invisible Children (HIC). Additional research was done by Dr. Chelsea McCracken, HIC. The series conclusion was written by Coleman, McCracken, and Rachel Lazerus (also HIC). Another name should be added to this list. Justin Bourque who murdered 3 Canadian Mounties in Moncton, New Brunswick.